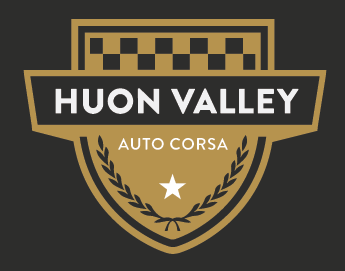 The inaugural Huon Valley Auto Corsa tarmac rally will be conducted this coming summer and combines the challenge of true multi-stage tarmac rallying with a time and cost efficient single day format. Contained within Southern Tasmania's luscious Huon Valley, Australia's newest tarmac rally features more than 120 kilometres of closed road competition, held over seven unique stages. Commencing in Grove, the course increases in complexity and stage length before an afternoon finish in Hobart. Along the way, the competition field will stop at Geeveston and Dover, giving the local community the opportunity to see the cars and meet the crews. The Huon Valley Auto Corsa tarmac rally is facilitated through support of the Huon Valley Council, Forestry Tasmania, The Apple Shed and the Tasmanian Government through the Department of State Growth. Found just 30 minutes drive from Hobart, stage one kicks off amongst the fruit orchards surrounding The Apple Shed at Grove. Heading south, two stunning nine kilometre stages new to tarmac rallying are found on the tightest sections of the Huon Highway, between Surges Bay and Dover. Teams will also compete in two directions over a 17 kilometre section of the stunning Esperance Coast Road and tackle a 23 kilometre run into and then out of the Tahune Airwalk access road, Arve Road. Community expos will be held at Dover and Geeveston and the official finish will be conducted in Hobart. 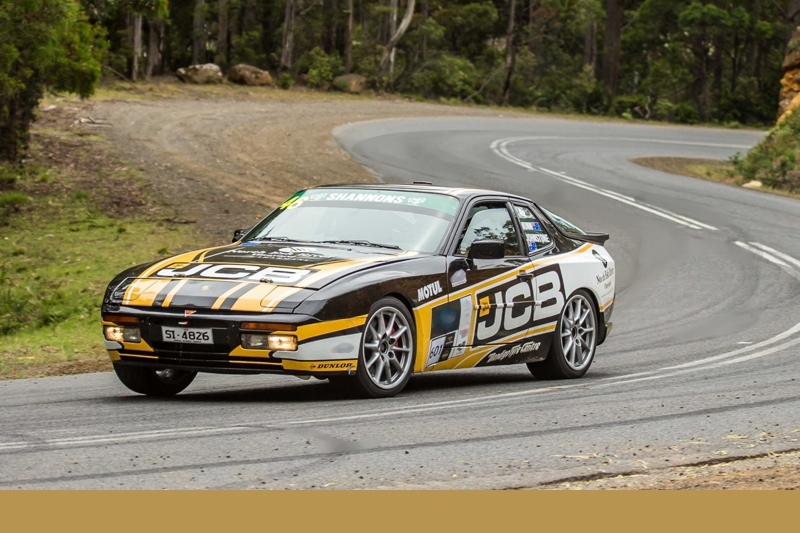 Packaged into a single day course that takes in more than 120 kilometres of closed road competition, the Huon Valley Auto Corsa offers traditional format tarmac rallying at its most accessible.